Kochi, also known as The Queen of Arabian Sea, is one of the major cities in State of Kerala in India. The city was once the centre of Spice Trade of the entire World. Kochi is also well known for having one of the best Natural Harbours in the world. Facing the backwaters of Kochi, the Marine Drive is one of the favourite places of the city people and tourists alike. It’s an amazing hangout place along with being a walk-only zone. The beach is a 15km long amazing waterside location, located at about 25kms from the city of Kochi. Built in 1958, the Pardesi Synagogue is one of the most ancient Synagogues in the world. The Kochi Fort is a region of collective tourist attractions including the Santa Cruz Basilica and the Mattancherry Palace. An amazing location for all the tourist, the backwaters comprising of the lagoons are the most preferred area of a visit for tourists. Constructed in the year 1555, the fort was constructed by the Portuguese as a gift to the King of Cochin. 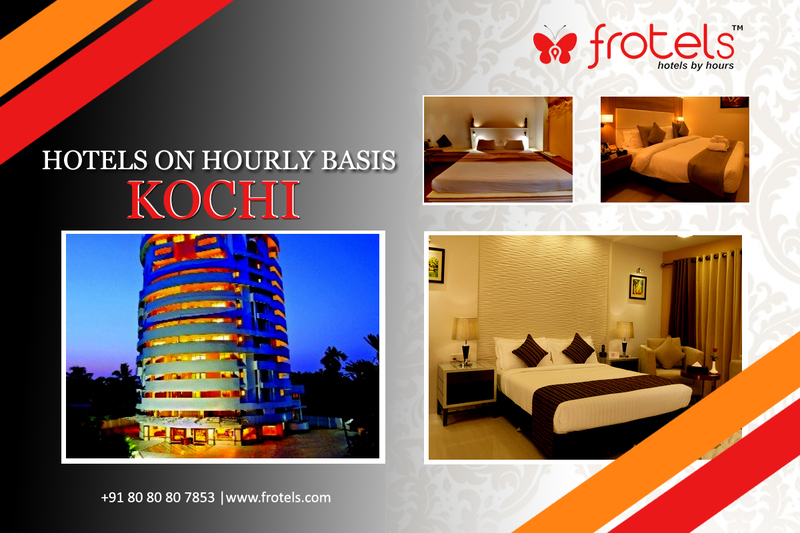 There are even more amazing locations of interest in Kochi and with the help of simple and effective booking options of Frotels, the town of Kochi will serve as an amazing and delightful experience.